Download for Windows for free. 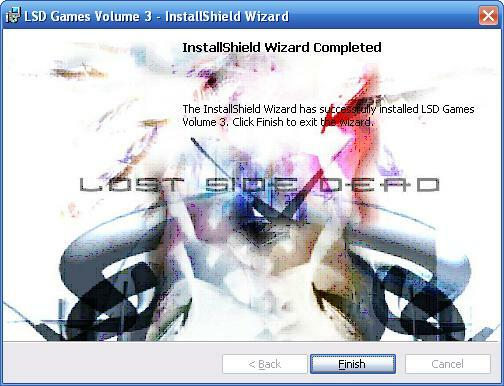 Contains a variety of games and other related Win32 Apps. 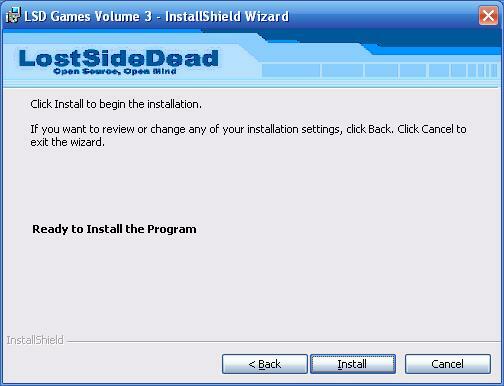 This is different than the 2007 CD installer.